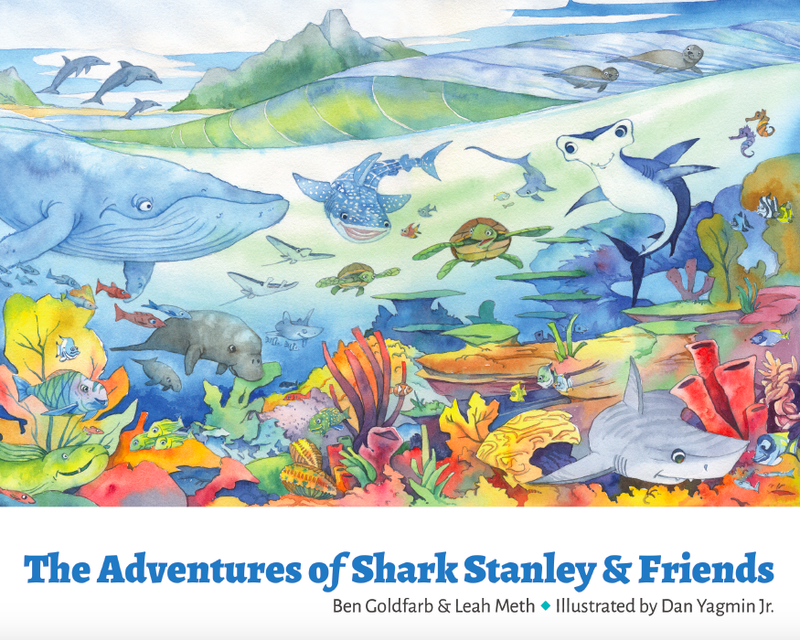 This section of the website contains downloadable materials that educators and advocates can use for their Shark Stanley campaign. The basics of running your own Shark Stanley campaign are outlined in the INSTRUCTIONS page. These materials allow you flexibility to target different educational levels, from elementary school to university. The EDUCATION section includes links to lessons plans and influential scientific papers. The OUTREACH section includes outreach materials from our partners, particularly The Pew Charitable Trusts. The VIDEOS section contains links to Youtube videos produced by Shark Defenders and our partners. The LAWS section contains links to shark sanctuary and shark fin trade ban laws that have been passed by countries and US states.